“I agree with the governor’s desire to prioritize career and technical education to help our next generation transition from education to workforce, and I’m ready to work with him to grow the economy through substantial regulatory reform. And thankfully, due to the hard work of Senate and House Republicans over the last few years who served as a backstop to Governor Wolf’s tax-and-spend budget proposals, we are in a much better place financially today as a Commonwealth. “As an advocate for more transparency in government spending, I am very concerned with this budget’s approach of playing hide-and-seek with tax dollars by moving various budgetary items in and out of various special funds. The lack of a solution to the school property tax crisis, and a proposal to borrow $4.5 billion to pay for various wish-list items are also problems that we will need to address. You can watch Senator Phillips-Hill’s reaction to the governor’s budget address here. 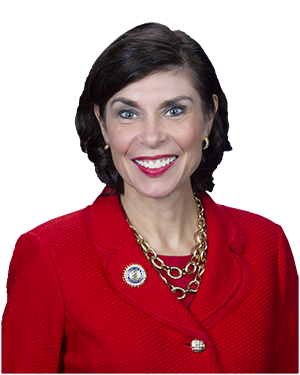 You can listen to Senator Phillips-Hill’s reaction to the governor’s budget address here. 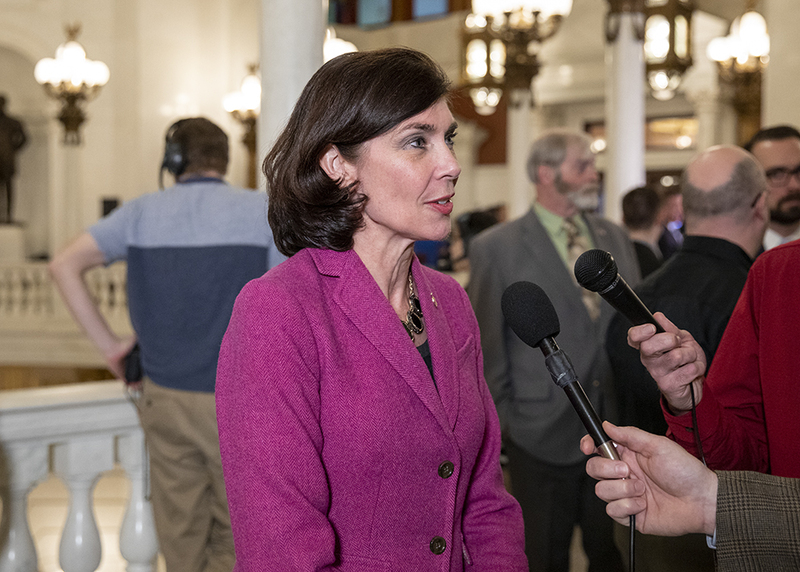 Senator Phillips-Hill reacts to Governor Wolf’s 2019-2020 state budget proposal. Governor Wolf presented his plan before a joint session of the General Assembly at the state Capitol on Tuesday.